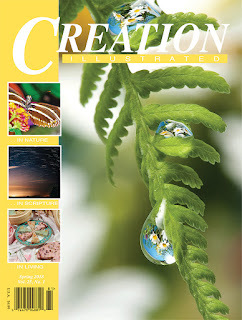 Creation Illustrated puts out a quarterly magazine that is beautiful and points to all of God's creation. In each production, they have started designing a Unit Study to go along with the issue. With it just being the tail end of winter, we received two unit studies that were appropriate to the times. We received a Snow Unit Study that I was afraid we wouldn't be able to use. Well good old Kentucky weather gave us a snowstorm in the middle of March and it only seemed appropriate to focus on the Snow Unit Study. 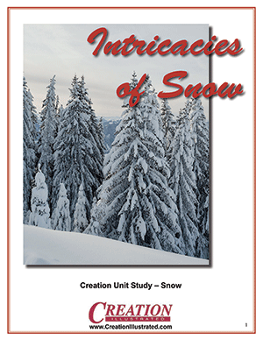 The Snow Unit Study goes along with the Winter 2018 issue of Creation Illustrated. This magazine recently added a digital edition! 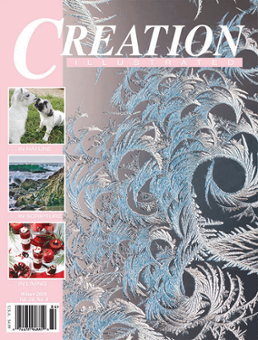 It is an amazing magazine, full of creation information! I don't know how they choose just one unit study from each magazine, as there are many options. We have been a bit busy lately, just focusing on the basics of school , and jumping back in with a Unit Study really has made me miss doing them. They are so helpful to do with a wide variety of aged children. We went ahead and did it right after our Bible time while I had everyone together. The Unit study covers many subjects. We had writing and penmanship, Vocabulary and Spelling, Bible Study, Science, Math, Geography, Art and some puzzles and activities to wrap it up. We had a link to the digital magazine to read the article in about snow and how it relates to us as Christians. I thought the article was very well written and loved the comparisons that were made. We got to talk about this in depth in our study. You would need to purchase the digital magazine and the unit study separately. The Intimacy of Snow had many spiritual lessons in it. We also looked up many of the vocabulary words, which broadened their knowledge as well. I did print out the study guide, it is just easier for me to have it in front of me to use. I would recommend that the answer key does not have the pink tinted background. For those choosing to print it out, I am sure most would prefer white just to save on colored ink. 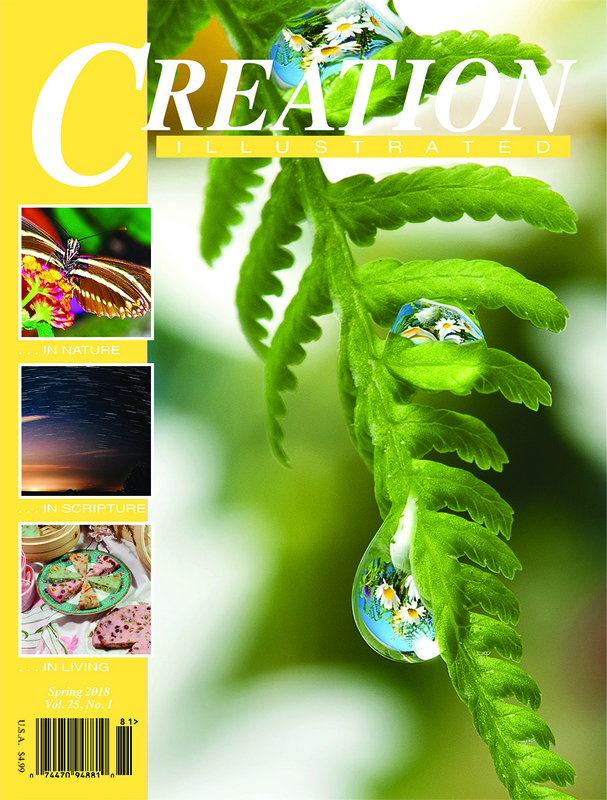 Creation Illustrated is entering its 25th year of publishing. Readers call it "The Christian answer to National Geographic". Each issue is divided into three sections.. Nature, Scripture and Living which gives it a well rounded approach. Each issue has contests for homeschoolers such as coloring, photo and poetry. The second unit study we received was on Pine Trees and this was based on the Fall 2017 issue of Creation Illustrated. I do plan to utilize this study as well, as we wrap up the snow unit study. It really can be used in any season, where the snow one we did much better enjoying it with actual snow on the ground. The latest Spring 2018 Issue just came out and looks just as amazing! The unit study for this issue will be on butterflies, and I am excited to check that out as we warm up and the flowers start blooming. A subscription to the digital issues is coming soon!